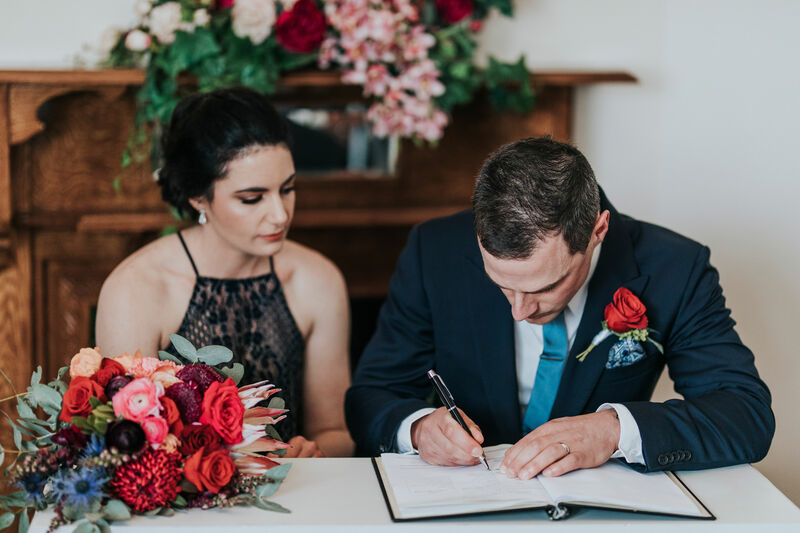 The Perth Marriage Office now offers extended trading hours and is now open 7 Days – Monday to Sunday, for weddings recognised legally throughout the world, in a traditional registry office format. 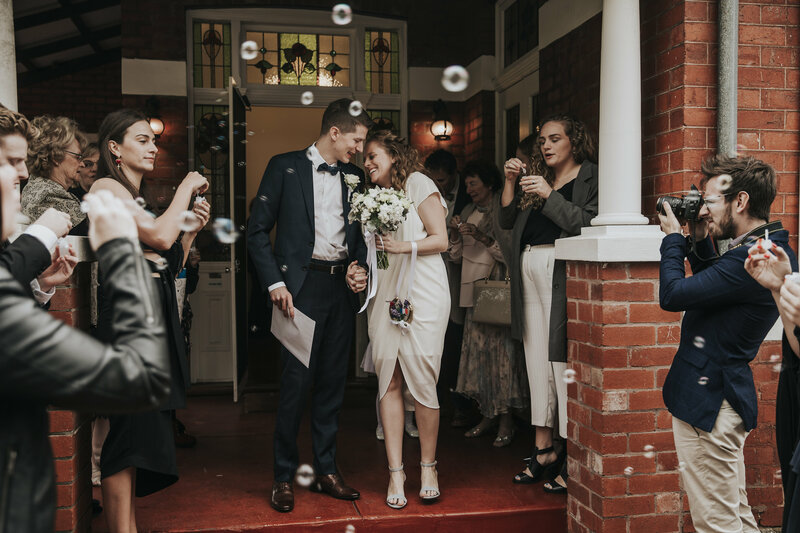 This service has two options for a simple wedding ceremony, depending on the room chosen. 2. 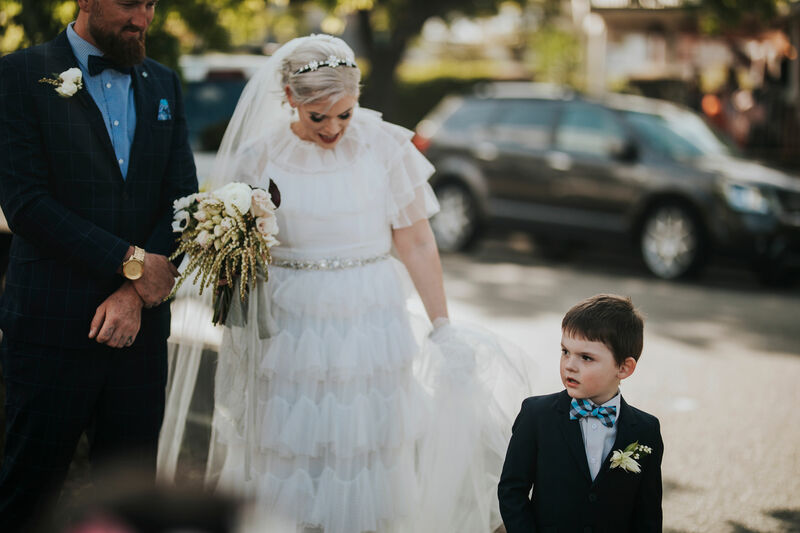 The couple and up to 50 guests. 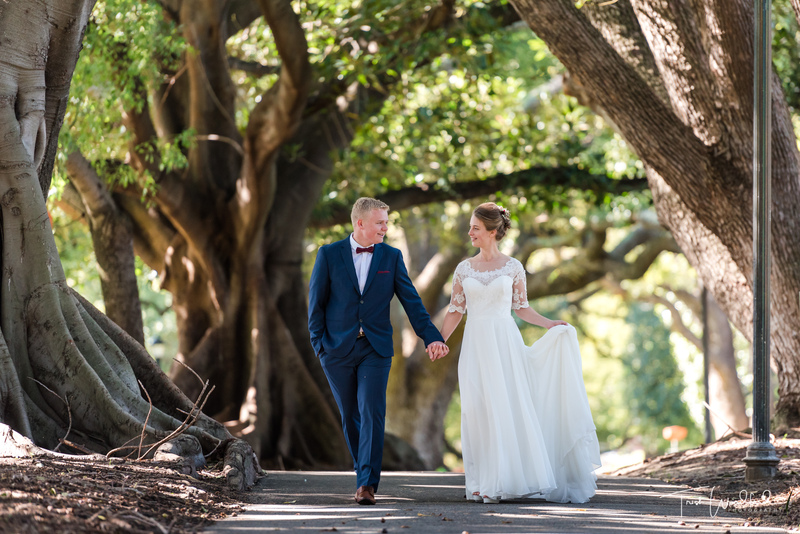 The Perth Marriage Office can facilitate a Commonwealth Marriage Celebrant for your wedding at an external venue such as a park, garden or private residence. 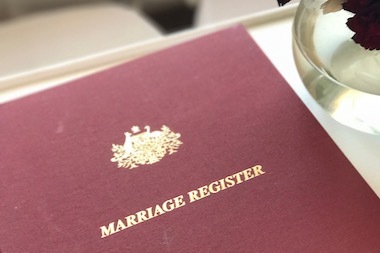 Who Should Get Married at The Perth Marriage Office? Couples who just need to get married with a minimum of fuss. Couples having a friend or family member perform a cultural or religious ceremony separately. Couples applying for a Fiancé Visa through the Department of Immigration. Couples who only need the minimum legal requirements to be married. Couples celebrating their marriage in Bali, who would prefer their marriage was registered in Australia. 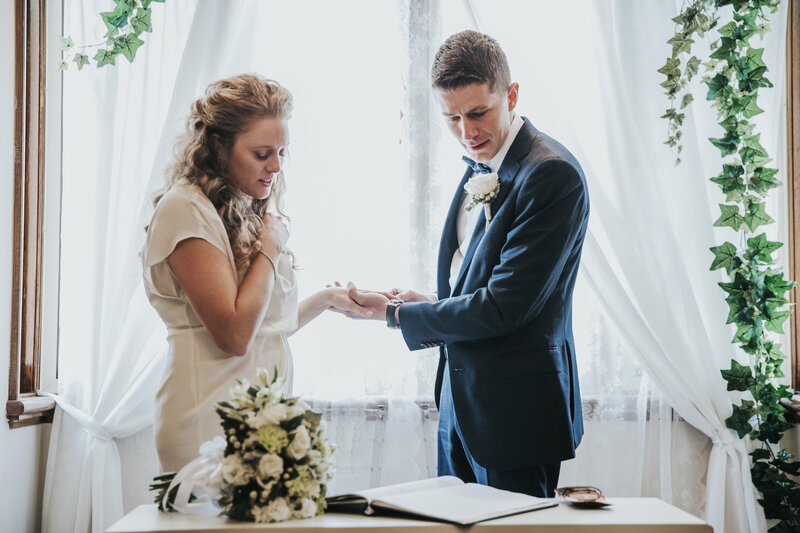 Couples who have had a ceremony overseas and just need the legal component performed. Couples applying for a Prospective Marriage Visa.